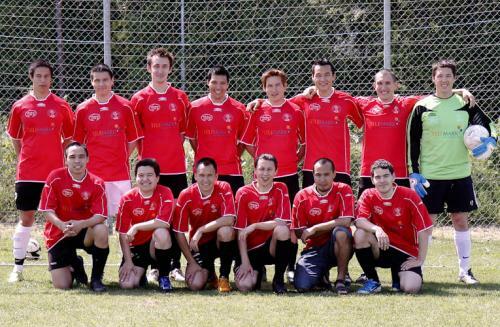 Greenlandic expats have created two Greenlandic footballclubs in Denmark. In Kopenhagen, FC Nanoq was created in 1979, and Nanok FC was created in 2005 on the other side of Denmark, in Århus. Nanoq (or Nanok) is Greenlandic for Polar Bear. 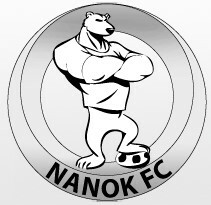 FC Nanoq plays in the top of the Danish 3rd divison, and Nanok FC plays in Danish 5th division. Every year the two Greenlandic sister-clubs Nanok FC play against each other for the unofficial Greenlandic Championship. This match takes place on August 1st, and since there are no grass pitches in Greenland itself, this is the only Greenlandic game on genuine grass. On August 1st 2010 FC Nanoq (Kopenhagen) won in Tivoli Park, the ‘GM on grass’ with the closest score so far in the history of the tournament. After 91 minutes the score was 4-4, and only after a penalties series Nanoq from Kopenhagen won the trophy. 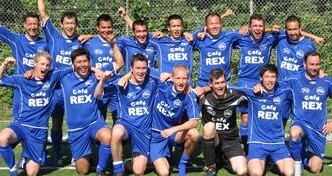 On August 1st 2009 FC Nanoq (Kopenhagen) won the ‘only GM on grass’ with a 5-1 victory over Nanok FC (Århus). At half time the score was 1-1, and judging at the pictures the game and surrounding was one big Greenlandic party again !